Greetings from Dare to Learn Festival, Helsinki! We are happy to share that ThingLink and Kuori, the Finnish manufacturer of giant YetiTablet touch screens, have agreed on a partnership. Our goals is to deliver a new plug-and-play solution to hospitals and medical centers, residential care facilities, and special education classrooms for easily creating and displaying interactive, multisensory content on a large touch screen. YetiTablet is a large-scale tablet built on an open Android OS. This means it works like a smartphone, and does not require additional software installations or learning a new operating system. 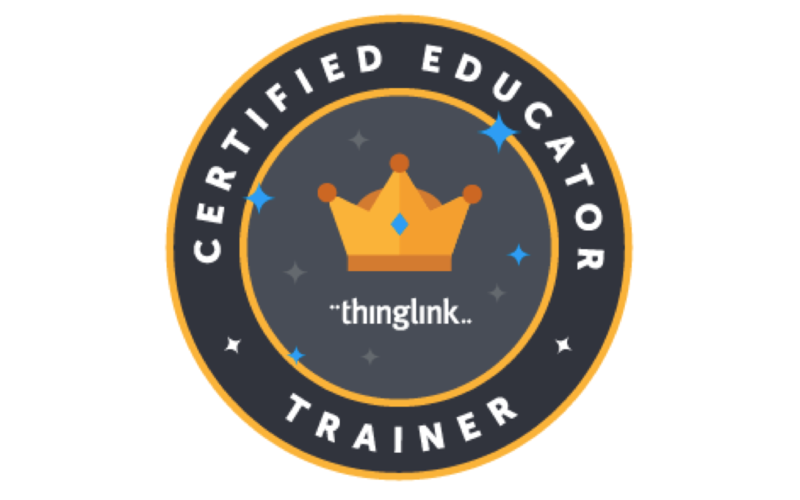 Similarly, creating interactive images with ThingLink does not require previous technical knowledge, and is suitable for content creators of any age. At the core of the collaboration is bringing interactive multimedia experiences to large touch screens. 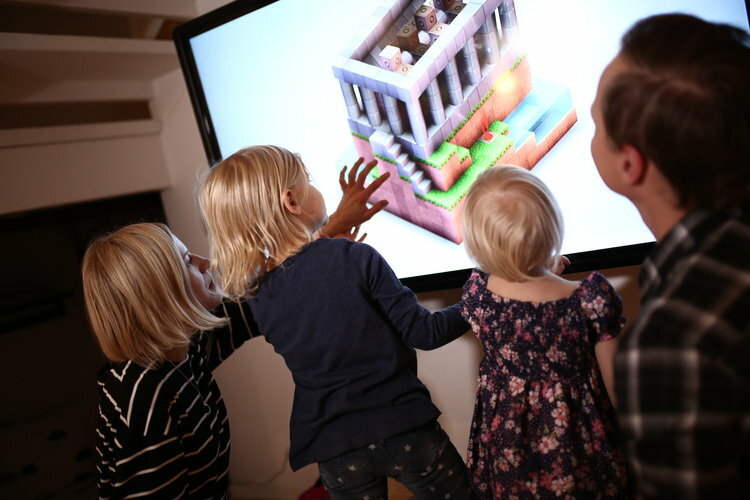 Interactive experiences on large touch screens can help understand the everyday home or learning environment; where things are, what are they called, and what should one do. 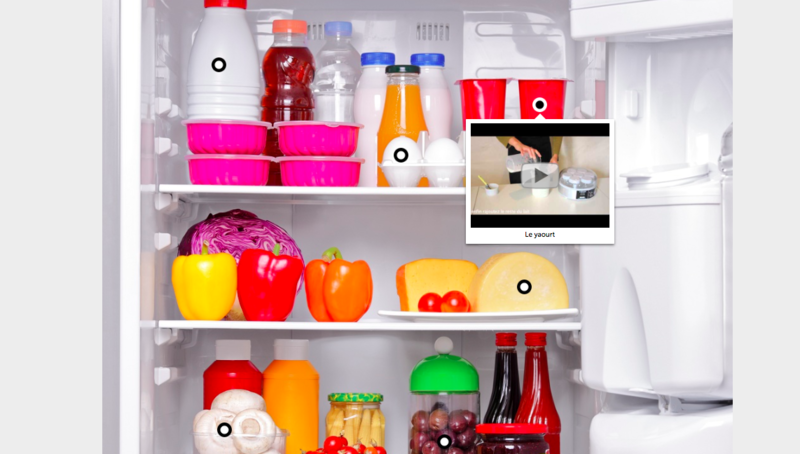 For example, an interactive image from inside of a fridge can help an autistic person or a patient with a memory disorder to process information and build a sensible path for action. 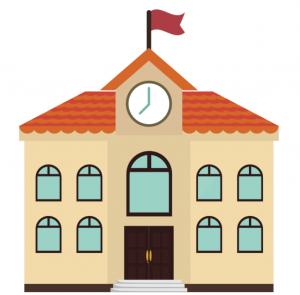 It can also contain notes, audio clues, or videos from caregivers and teachers. Virtual tours on large touch screens give patients with restricted physical mobility an opportunity to access the world virtually. Unlike with VR headsets, with large touch screens patients can move and touch interactive images together, discover sounds, narration, or additional photos. This way, virtual tours in rest homes, hospital lounges or waiting rooms can become a stimulating social experience. For more information and contacts, visit YetiTablet. Most of our users have awesome Instagram profiles, and in the past months we have seen impressive visuals created by ThingLink publishers combining infographics with individual Instagram images. Adding to our family of 70+ rich media tags, we are now excited to announce our new Instagram profile tag that allows readers to view Instagram user profiles directly within images and videos. This gives publishers and brands the opportunity to tell engaging visual stories with a rich combination of media resources.